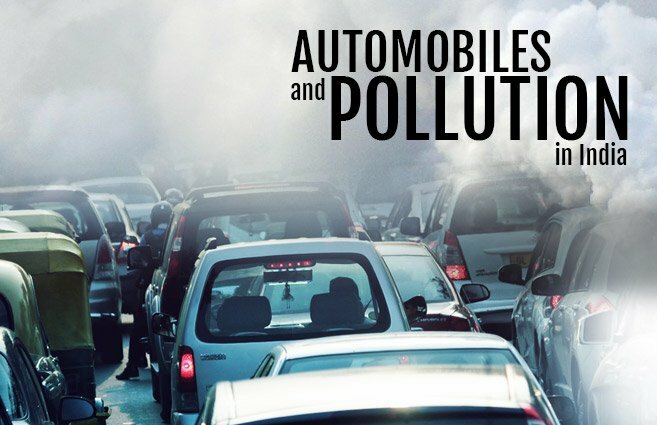 What Is Amazing And What Is Not So Good About CNG cars? The use of compressed natural gas (CNG) instead of traditional fossil fuels is quite common nowadays. Here are the benefits and drawbacks of the vehicles that use this new type of fuel. Compressed Natural Gas (CNG) vehicles are fuel-efficient vehicles because they use low-emissions fuel which is more eco-friendly than petroleum fuels. Besides, CNG cars are cheaper and less dangerous than traditional gasoline autos. Here are the advantages of owning a CNG automobile. Technology allows us to get abundant as well as inexpensive natural gas to run CNG vehicles. 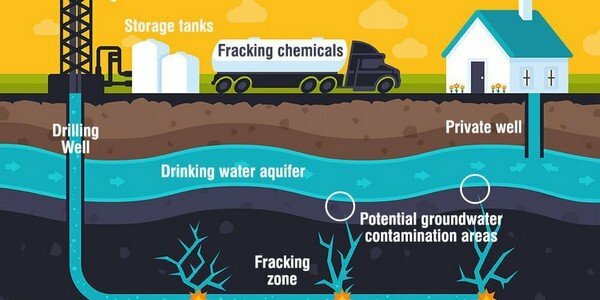 Thanks to fracking, a way of extracting natural gas from the underground, CNG costs less than petrol and diesel. These gases are about 25% cheaper than gasoline and 10% cheaper than diesel. CNG automobiles are environmentally friendly and less polluting. Compressed natural gases do not contain benzene and other aromatic hydrocarbons, thus, when burned, these fuels do not release toxic gases such as NO, CO, etc. and almost no dust. Compared to gasoline, using CNG can reduce CO2 emissions from 90 to 97% and NOₓ emissions from 35 to 60 %. 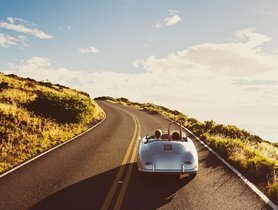 For most countries, natural gas is produced domestically, so using a CNG auto means you are unaffected by soaring oil prices. Apart from fuel systems and motors, which are adjusted to consume natural gas, CNG autos look similar to normal gasoline and diesel cars. You can easily convert a diesel car into one running on natural gas. Some CNG autos have been designed to operate on both natural gas and gasoline, so drivers will not have to suffer from “range anxiety” and be able to go further between fill-ups. For instance, the Chevrolet Impala Bi-Fuel (2016) with both full tanks could run over 600 miles on the highway. CNG is now available in many metros in India. Though on April 2018, India had only 1424 CNG stations to feed 3 million CNG vehicles, more and more CNG pumps are being installed. According to the Minister of Petroleum and Natural Gas, 10,000 CNG Stations will be opened by 2030. Besides the awesome perks, CNG vehicles still have some minus points. The fuel efficiency of CNG vehicles are difficult to calculate because the metric for fuel efficiency in CNG vehicles is not miles per gallon (MPGs), but is MPGe — miles per gasoline gallon equivalent. 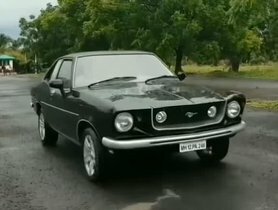 An auto with a factory-fitted CNG kit costs much more than a traditional petrol auto. Besides, installing a CNG kit to a normal car may cost you from Rs 30,000 to Rs 35,000. Moreover, some petrol cars do not have mechanicals which are compatible with fuel systems of CNG. 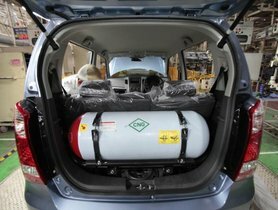 The CNG tank takes up space and narrows the cabin and trunk size. Depending on the type of the vehicle, the gas tank will have different effects on its volume. 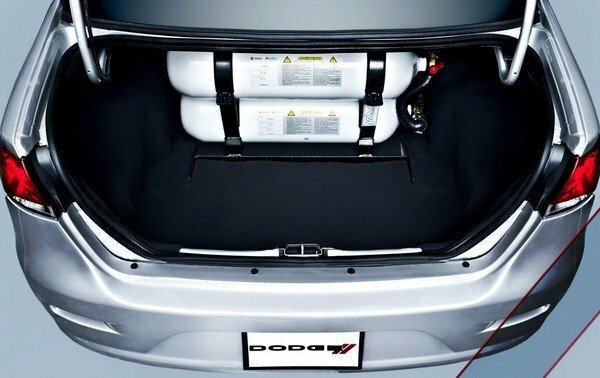 For example, a sedan will lose about 10-15% of its storage space for the CNG tank. 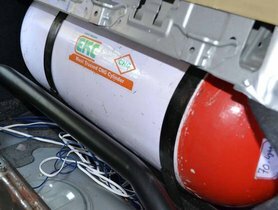 Many customers still worry about its safety level though CNG makers have ensured that the CNG tank is completely sealed so there is no risk of fire or explosion. In the event of an accident, the safety valves will automatically isolate the container. In addition, legal procedures also make many people hesitate. For legal use, that car must be approved by the Regional Transport Office (RTO). Otherwise, you may be fined by the police for changing your vehicle illegally. Despite many disadvantages, CNG cars still have their fans. Moreover, gasoline prices can rise at any time, which makes low-cost natural gas even more appealing. If you are living in a big city with dozens of CNG fuel stations, a natural-gas vehicle will be the perfect fit for your daily commute. >>> How To Increase The Mileage Of CNG Cars? 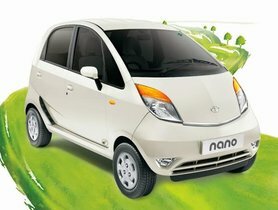 >>> How To Choose The Best CNG Cars In India? >>> How To Maintain Your CNG Cars in Best Conditions? 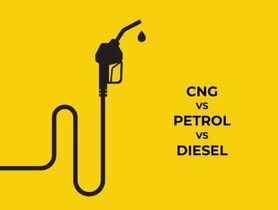 CNG vs Petrol vs Diesel - What Type of Car Is For You? How To Increase The Mileage Of CNG Cars? 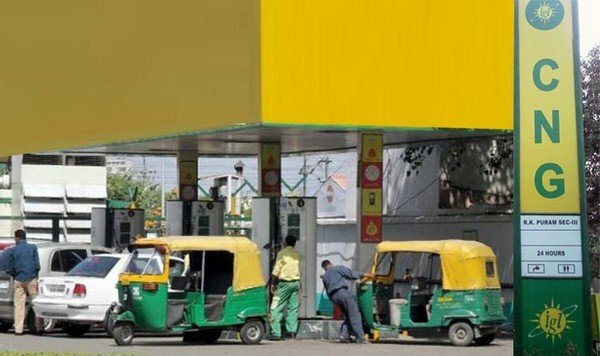 How To Choose The Best CNG Cars In India?